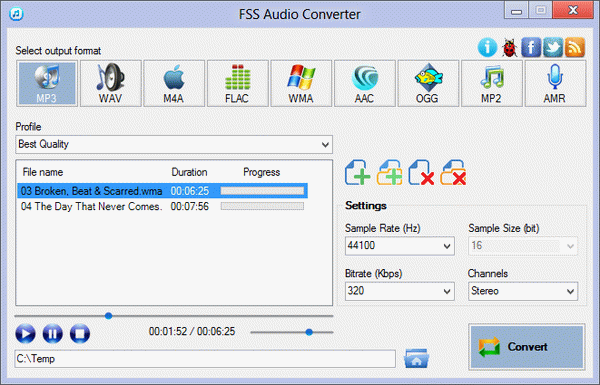 FSS Video Converter is a free and powerful tool that allows convert all popular video formats, including HD video. Converter provides you optimized output profiles, you can easily convert video for PC, digital devices and websites. 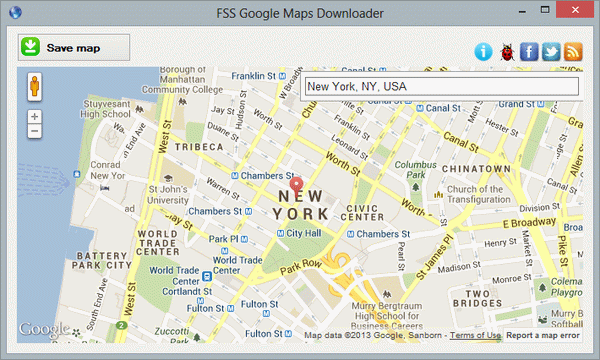 FSS Google Maps Downloader is a tool that can download the Google Maps images to your PC. It can save them to your hard disk, including the normal maps and satellite maps. FSS Plagiator is a free tool that can creates unique text. FSS YouTube MP3 Converter is a free program that allows you to extract audio tracks from YouTube videos and YouTube playlists with the highest quality possible. 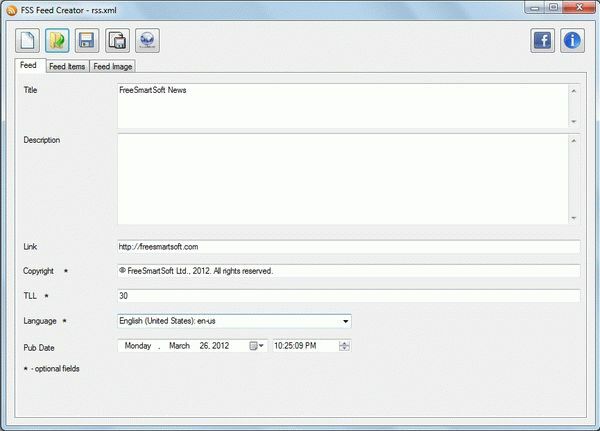 FSS Feed Creator is a complete toolbox for quick creating, editing and managing RSS feeds for your website. 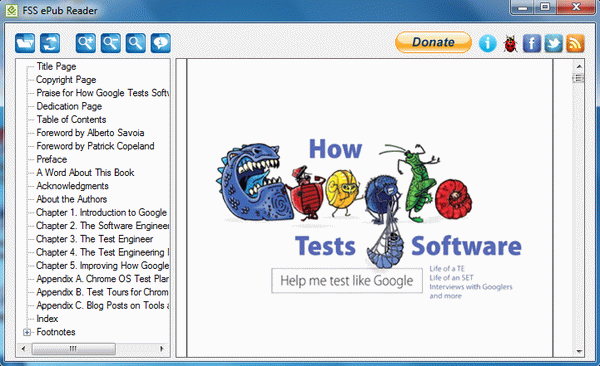 FreeSmartSoft programs contain no spyware. It's clearly free and absolutely safe to install and run. We recommend to subscribe to our free newsletter to always receive our updates! To work with FreeSmartSoft software, you will need .NET Framework. If you don't have it, FreeSmartSoft setup wizard will offer to install it to your PC.